Ravi Teja is a 12 years old boy from Hyderabad. Well, he is unlike any other kid in India. The young boy is inspiring generation and even Government. His life changed a few days back when he witnessed an accident near Habsiguda area of the Hyderabad. A family of three was on a bike and suddenly a pothole came on their way. The bike was overturned and all of them were killed. Ravi Teja, the young boy witnessed that. He was moved and saddened. However, unlike many others who go home and discuss the issues, he decided to change. 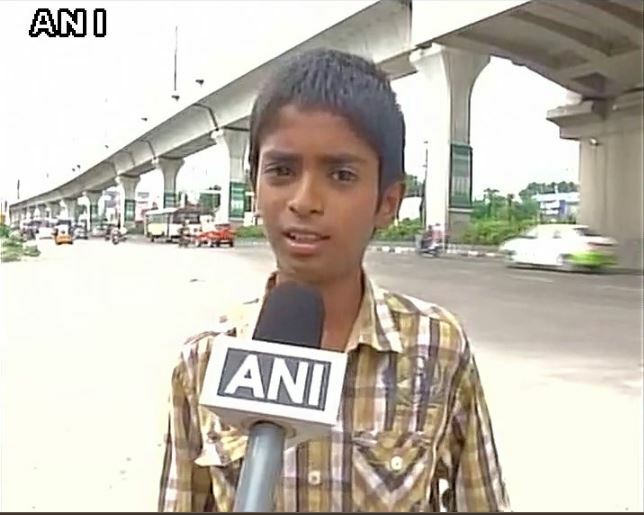 The young man told ANI News that he does not want anyone else to die in a pothole. This is quite justifiable as well for anyone. 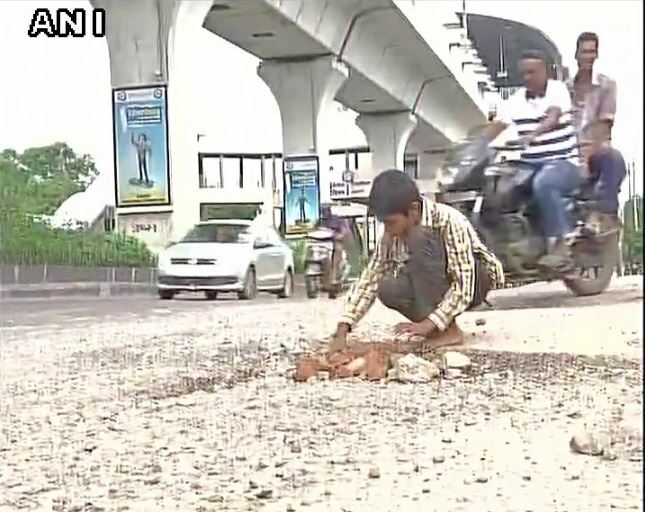 A death due to pothole is a death due to negligence, a death that could have been avoided. However, the Government is not always attentive towards every nook and corner of the city. But this boy made up his mind. 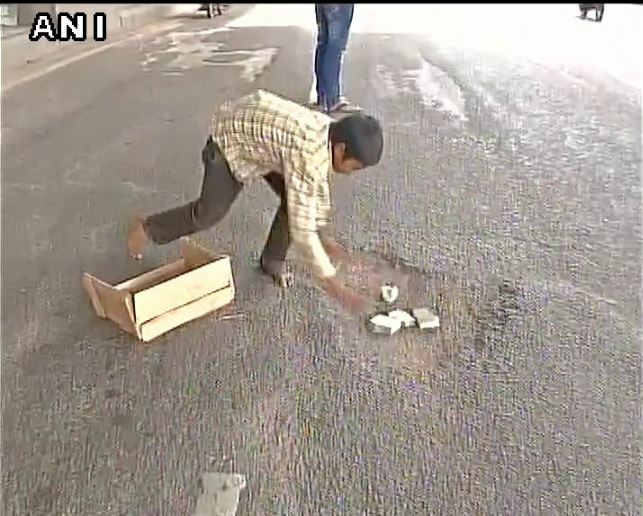 He started filling the potholes all by himself. 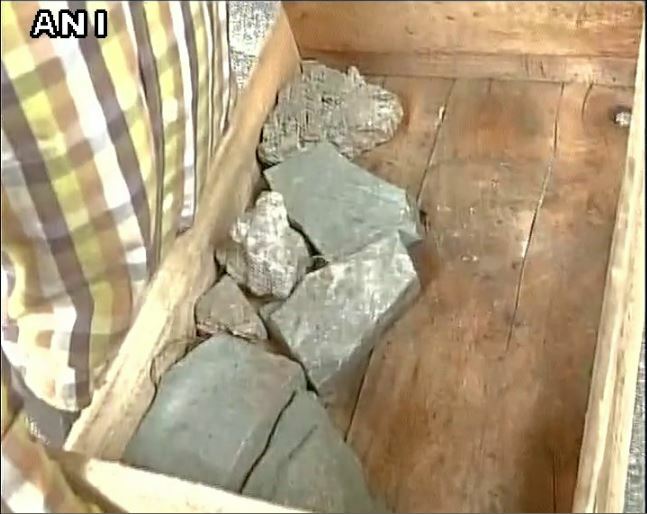 He carries a wooden box with him with stones and other arrangements and tries to fill the potholes. He wants to change the fate. He does not have proper clothes, proper shoe, and proper food; however, he does have a determination. He has the intention to change. The government is not few people that we have elected, Government is us, and we are Government. Every one of us has the responsibility to change. Ravi Teja in Hyderabad has started and inspired everyone.